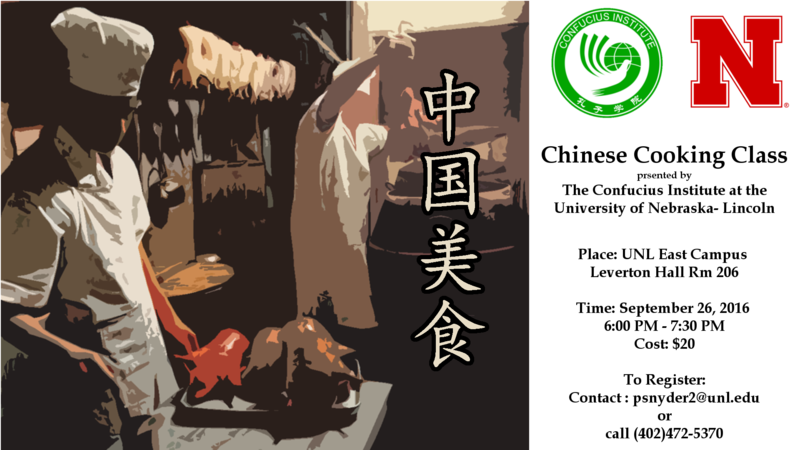 Chinese Cooking Classes are offered quarterly by UNL-CI teachers. 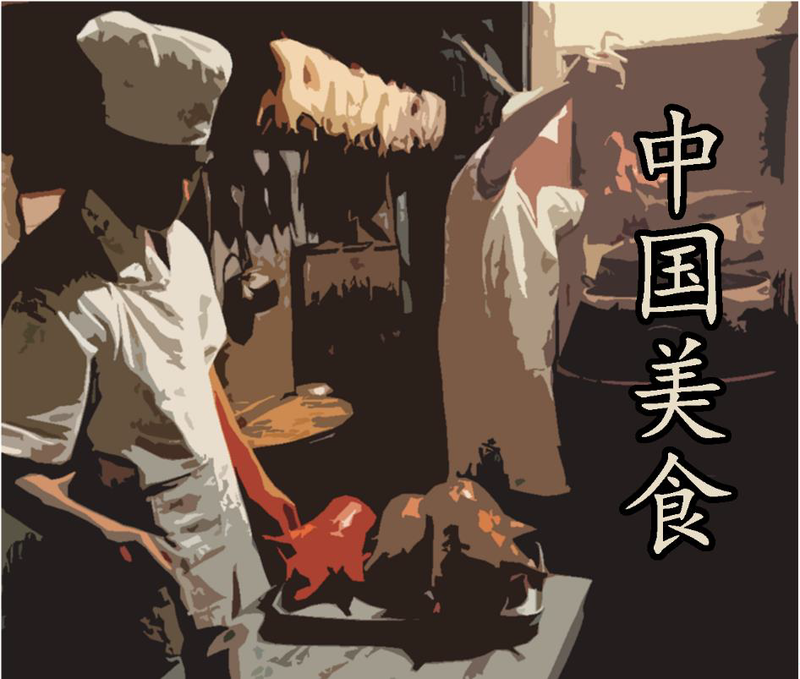 We started in September 2012 by making traditional dumplings, a cultural activity well-received by the community. Currently, instructors from Confucius Institute demonstrate by cooking two dishes in each class and attendees have hands-on experience following detailed recipes. Every person has the opportunity to sample the food made in class. Many participants find stir-fry an easy way to fix meals, and have had fun making different shapes of Wontons and Crab Rangoon. Other popular dishes featured in past Chinese Cooking Classes include: Moo Shoo Pork, Chinese Pepper Steak, Cashew Chicken, and Kung Pao Shrimp. 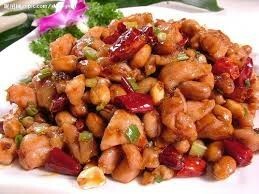 The September Chinese cooking class will feature Salty Crispy Chicken and Sweet and Sour Shrimp. In class, we will give instruction and demonstrations following step-by-step recipes. You are welcome to participate and get hands-on experience cooking authentic Chinese food and trying the new taste cooked in class. Registration will start two weeks before the class. 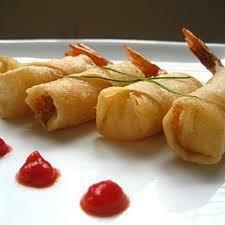 As the holiday season is coming soon, Firecracker Shrimp will be a perfect dish or finger food for your party. Be sure to make a big batch – they will disappear quickly! It is relatively easy to make. After our demonstration, you will be able to make them in class and at home.